Earn 17 points to spend on future purchases. Each Bella Loops pack includes one pair of Bella Loops with buckles, and one pair of soft sleeves in pink or gray depending on the color selected at checkout. COLOR: Bella Loops are available in two colors -- Pink & Gray. COMPATIBILITY: Bella Loops come standard with all Swift FX Bella & Swift FX Bella Gray Masks. 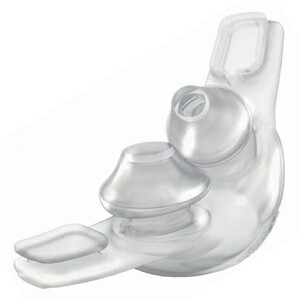 They can also be used as an alternate headgear style with all Swift FX Series Nasal Pillow CPAP Masks. 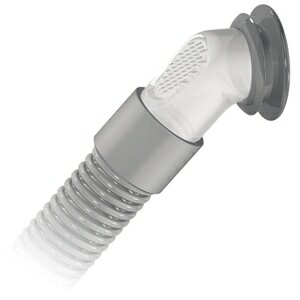 NOTE: While the fittings are compatible, Bella Loops are NOT recommended for use with Swift FX Nano Masks. This is due to subtle differences in the mask design required to position nasal pillows properly against the face. I have been using different masks for a number of years. When I decided to try this Bella Looks Headgear and Bella Nasal Pillows I found that they very comfortable, stayed in place all night, easy on and off and easy to keep clean. Now for the ladies, there is no head gear and dosen't mess with your hair, which I love. 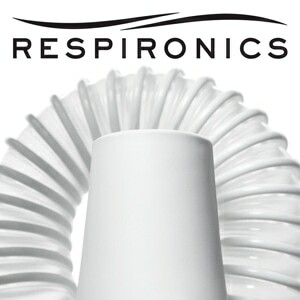 I would definitely recommend these to any one who is using a CPAP machine. I truly believe the love of the machine is the mask you wear. I like these so much better than an "over the head" type headgear. Headgear has always given me a headache. These have solved that problem. I sleep better and feel better due to not having headaches. I also do not wake up in the night from the warmth of the headgear. I wish I had discovered this years ago. I have had the strap that goes over my head and it’s blocked my view to TV, uncomfortable and worst things is it has broken my hair at the place the strap goes over. With the new one, it doesn’t obstruct my view of TV, it’s very comfortable and it WONT break my hair!!! The Bella loops are awesome. You do not even know they are there. I have only had one mask leak since I started using the Bella loops and that was because my hose got caught on the edge of the bed. Please never stop selling these. I like the loops, but unfortunately, the backs of my ears tend to break out from them and itch. I put Vaseline behind my ears and wrap the loops with tissue or cloth to try to protect my ears. 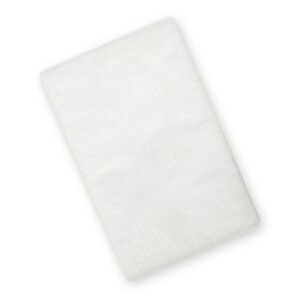 The straps on my face tend to leave marks unless I again fold up a tissue and place it under the straps. Having said this, I have used this mask for a few years now. I still find it less cumbersome than a lot of masks out there, and it doesn't leave me with "hat hair" in the morning. The item I ordered arrived very quickly. Smooth transaction. the best, simple and effective. It's wonderful not having a full headgear. No more straps slipping down my head in the middle of the night. It still takes some time to get used to though. My ears are toughening up. I've been using it a week and it's getting better. Easy to put on and take off. Very glad I switched! A nice option to try if you want an alternative to head gear. 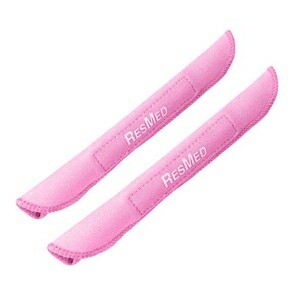 I ordered them along with my Swift FX for Women and find both the Bella Loops and headgear equally comfortable, so I'm very happy with my purchases and suggest you also treat yourself to the hose clips you can buy on this site as well so you don't experience the "hose drag" that can pull your mask out of position. You will indeed, sleep like a baby! Thank you! Nice addition to the Swift FX. Good to alternate with the standard headgear. Bella loops are comfortable, less disturbed sleep adjusting the head gear. They don't prevent leaks. They are uncomfortable to wear. I sleep on my side. Not a good purchase. It is simple and so much more comfortable. I love it and am sleeping so much better. The ear loops have made it possible for me to use the FX with none to minimal leaks. If you like the FX but are fighting leaks with the tradition headset, I recommend you try the ear loops!